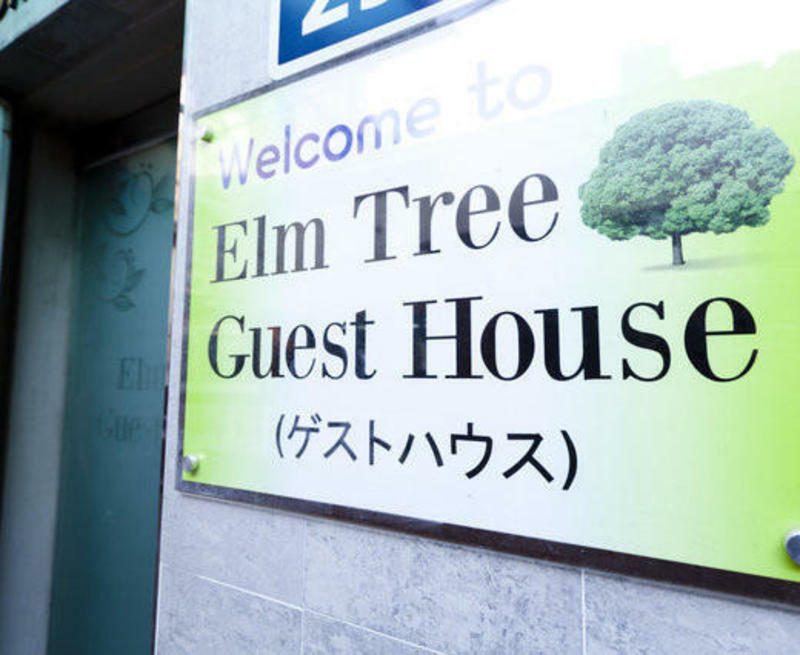 Do you know what is Elm Tree means? you can find a guardian (or wish) tree. make their wishes to the tree. Duksoo Palace and the city hall can be reached within 3 minutes by foot. and Gyungbok Palace are reachable within 10 minutes on foot. Subway stations and many bus stops are easy to accesse! City hall station (Line 1, 2)! bathroom supplies(towel, soup, toothbrush and toothpaste) and hair dryer in every room! You heard about high speed internet in Korea?! Yes we have high speed internet LAN, Wi-Fi for free! As you know, we are tiny and cheep. We have a good supply of everything you need we thought. In dining room, there is computer that you can use for free in any time! And bread, orange juice, coffee, green tea, steamed rice, ramen, kim-chi etc. for breakfast. washing machine, detergent, drying rack, iron, and so forth in the kitchen. I am so exciting to meet you guys and girls! get off the bus at Namdaemun market. just come to narrow alleyways near the 'T-world'! Guest House is 2 minute on foot.